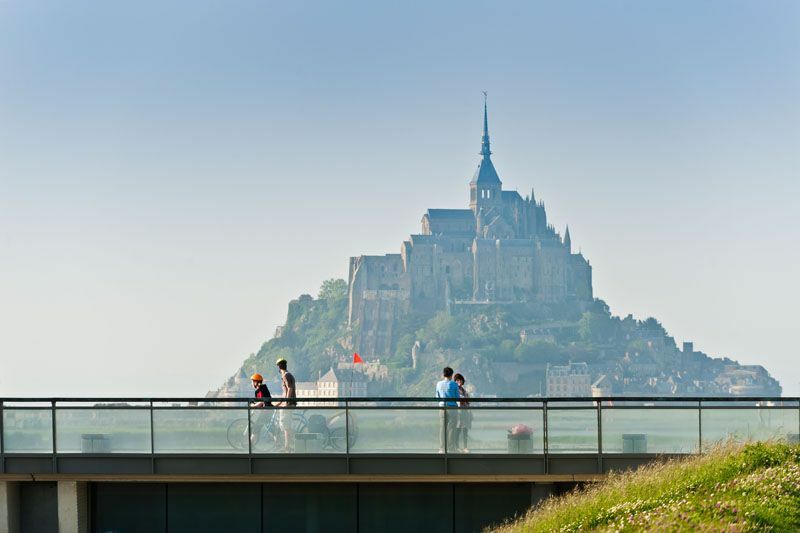 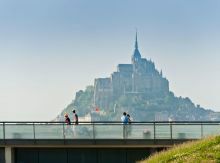 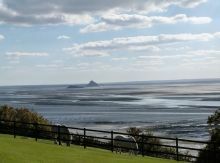 Mont Saint Michel is located an hour and a half from Saint Brieuc. 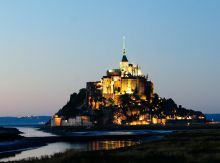 Visit the abbey, a listed world heritage site by UNESCO. 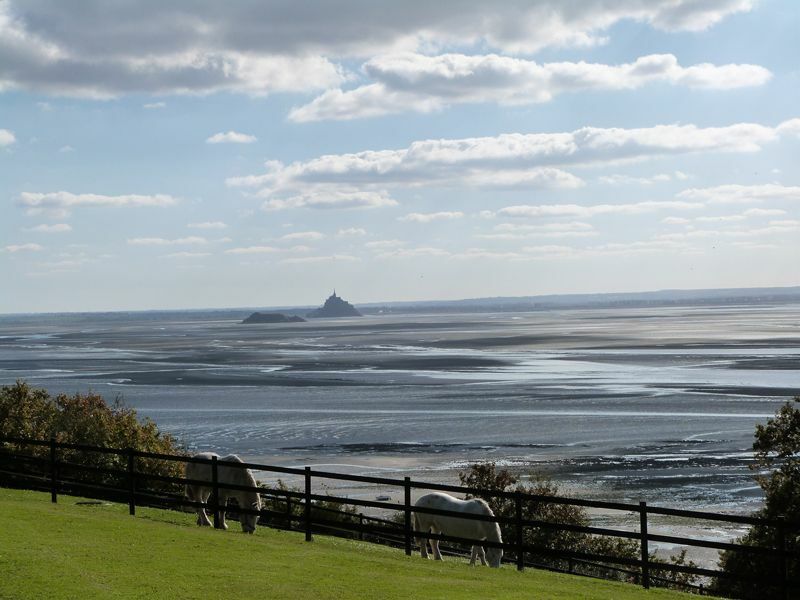 You can cross the bay on foot or on horseback at night with a guide.